Great to deal with. Very professional service. My advisor, Nancy Secondino was second to none when it comes to your to your car repair needs. What a great personality & an asset to the Langely organization. 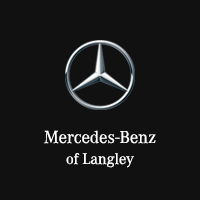 Welcome to Mercedes-Benz Langley, your certified Mercedes-Benz dealer and service center in the Fraser Valley serving drivers in Abbotsford, Chilliwack, Maple Ridge, Mission, and White Rock. We are a Star Dealer! Step foot in our showroom and you’ll have the chance to tour a vast selection of new Mercedes-Benz vehicles, Sprinter vans, smart cars, and fleet vehicles. 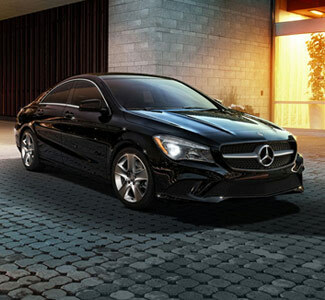 While you’re here, you can also discover our professionally-chosen inventory of pristine pre-owned luxury models. Our selection is just the beginning of our commitment to you! You will also have the opportunity to work with our qualified finance team. Over the years, we’ve developed ongoing relationships with a variety of top lenders, helping to ensure that our customers always receive some of the most competitive financing rates around. Should you be considering selling your current model, we’ll happily offer you top dollar for your trade in as well. 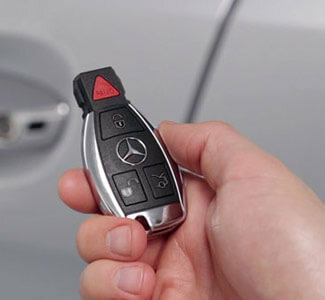 As your certified servicer of Mercedes-Benz vehicles in the Fraser Valley, we take our position seriously. 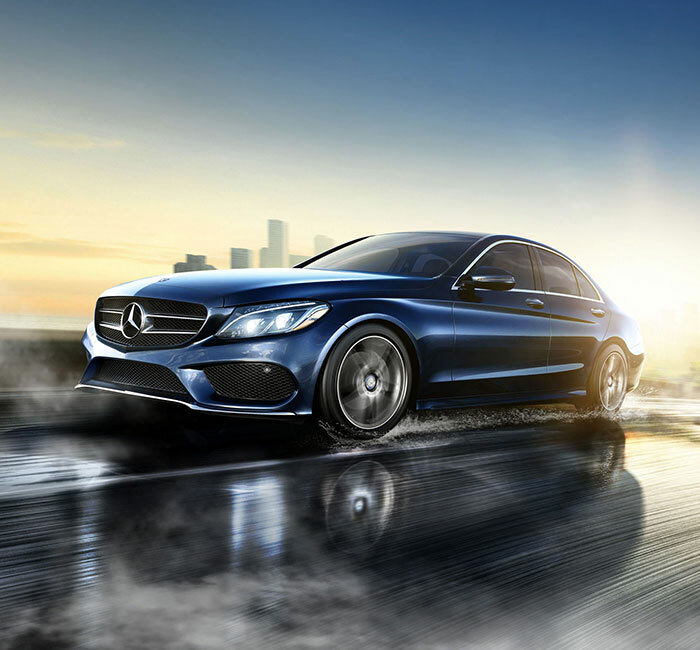 Mercedes-Benz owners have high expectations and a discerning understanding of their vehicles, just as each Mercedes-Benz vehicle has been meticulously designed and constructed. We’re committed to honoring the care and integrity of each of these vehicles with state-of-the-art service from our trained and certified technicians. 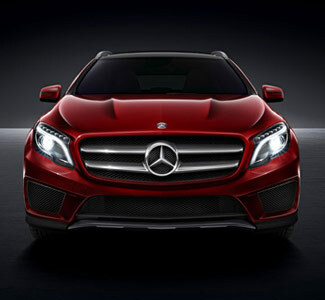 Mercedes-Benz Langley is a proud member of Dilawri Group of Companies, and we look forward to working with you. Stop in and see us at 20801 Langley Bypass in Langley, BC, or contact our staff if you have any questions.